007 will go toe to toe against a classic physically imposing henchman in the 24th James Bond film, MI6 can confirm. Casting has begun for the main assassin, with the search specifically focussed on someone extremely physically fit and over 6' 2". Whoever wins the role will have several altercations with Daniel Craig's 007 throughout the film and also a driving sequence. Former sports athletes will be under consideration along with anyone 'very unusual'. The character has the working name of 'Hinx' (which may change before shooting starts) and is said to be between 30 and 45 years old. Above: Jaws is not being brought back, but similarly imposing physical characteristics are desired for the new character 'Hinx'. 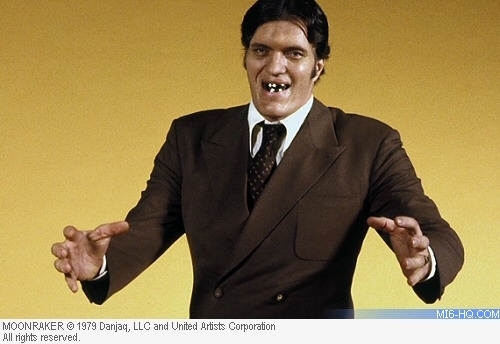 The goal is to find the next Jaws or Oddjob - a henchman so different to anything that has gone before that they will become instantly iconic in the film series. 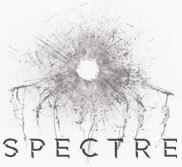 MI6 can also confirm that Bond 24 shooting starts in December and will run to June 2015 at Pinewood Studios and on location.